Even on a Sunday morning, there is some good money to be made with cryptocurrency arbitrage. In fact, one could argue some opportunities are even more lucrative compared to the rest of the week. The following six opportunities all offer pretty decent returns, depending on how much liquidity all involved platforms have to contend with. Similar to what has happened earlier this week, it would appear the Monero arbitrage opportunities remain in place. There is still a rather interesting price difference between Livecoin or Bittrex and Bitfinex. Flipping XMR between these platforms will yield a profit of 1.9% on average, which makes for a rather decent money-making opportunity. As has become somewhat of a norm in the world of altcoin arbitrage, every time an XMR opportunity arises, the same will apply to ZCash. Today is no exception in this regard, as users who explore the Monero opportunity above can also scoop up ZEC on Bittrex and flip it on Bitfinex for a 2.18% profit. Killing two birds with one stone and getting paid to do so is always a favorable outcome for all parties involved. It has been a while since an arbitrage opportunity actively involved the EXMO exchange. Every now and then, such an opportunity will present itself and in rather spectacular fashion. Buying XLM on either KuCoin, Bitexen, HitBTC, Gate, Sistemkoin, Kraken, or Binance and selling it on EXMO will yield over 5% in profit. This is an exciting price gap to explore, all things considered. It would appear the altcoin arbitrage opportunities in EXMO are coming out in force today. That is a good thing, as it shows this exchange is getting some attention again. Buying ETH on Binance, Kucoin, Poloniex, Gate, Livecoin, HitBTC, OKEx, or Kraken will yield an average profit of nearly 5% when selling the funds on EXMO. There are quite a few different Litecoin arbitrage opportunities to keep an eye on right now. This is primarily due to the Litecoin price increase, which may continue for some time to come. Buying LTC on Bittrex, Binance, or Bitstamp and selling on Bitfinex, Sistemkoin, Paribu, Koinim, or Btcturk will yield a profit of up to 2.6%. A viable option to check out under the current market circumstances. 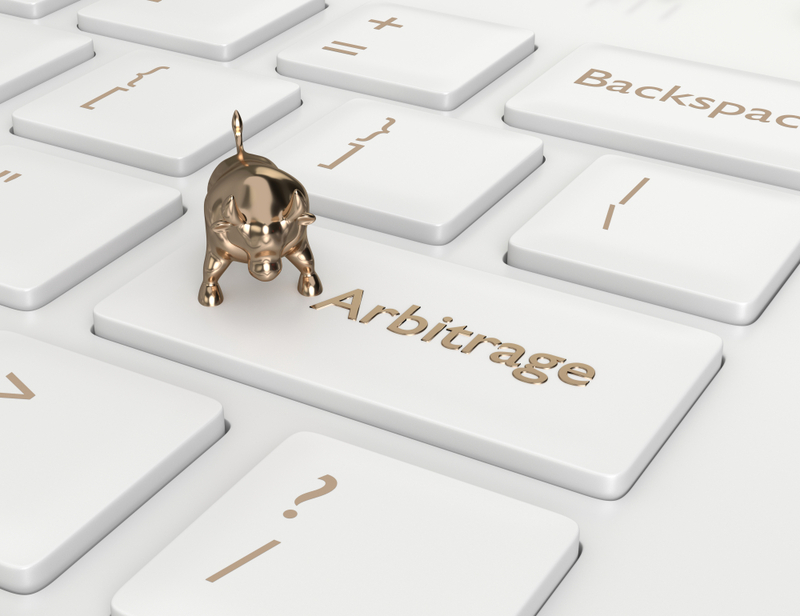 There are so many different XRP arbitrage opportunities to take advantage of right now. It would appear any exchange that isn’t EXMO has a lower price for XRP, which makes for a rather straightforward trade. Profits will range anywhere from 1.8% all the way to 5.3% in quick succession.